Preparation H for Puffy Eyes – I Tried the ORIGINAL One! Like thousands of other women, I’ve tried Preparation H for puffy eyes and under eye bags. After weeks of applying it under my eyes nothing really changed. In fact, on some days, it seemed to make my eyes look worse because the formulation I was using was petroleum based and was very greasy. 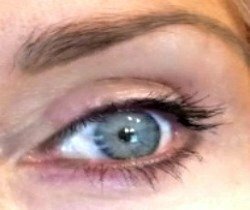 Being desperate to do something about those bags under my eyes, I kept doing more research on Preparation H for under eye puffiness. Did it work for anyone, ever? Most of the information I found on the internet about this “myth” was from the late 70s and 80s. Apparently, Preparation H was the go-to under eye miracle smoother for models and beauty contestants. 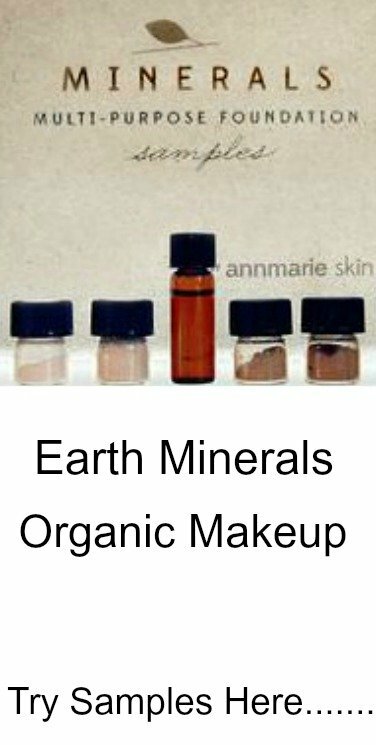 They all swore this oily concoction really worked to reduce under eye swelling. Well isn’t that what our puffy eyes need? Something to soothe and reduce swollen tissue? 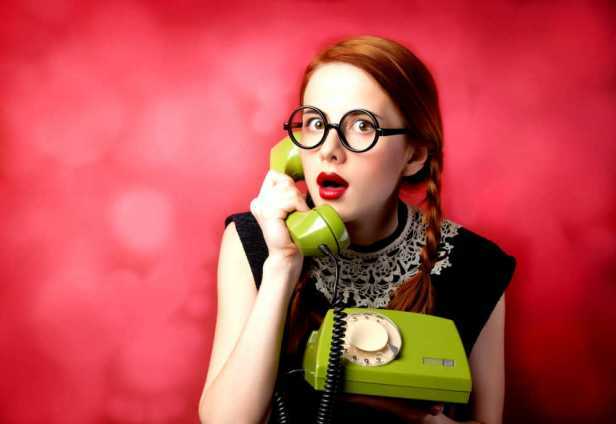 So, what I later found was that the original Preparation H formula changed. It used to contain Live Yeast Cell extract and Shark Liver Oil, which were the main active ingredients. And (for reasons unknown) the Preparation H formulation sold in the United States no longer contained them. 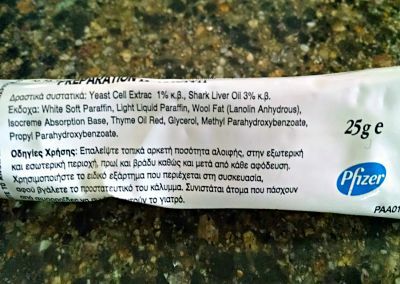 Live Yeast Cell extract and Shark Liver Oil are known to have anti-inflammatory, soothing, and healing properties. Apparently, if you intended to use Preparation H for puffy eyes - it had to be the original formula to be effective. Even though I couldn't find any studies indicating that these ingredients are effective in reducing inflammation of the eye! So, I still don't know why people raved about Preparation H for puffy eyes, but I was determined to find out if it worked! 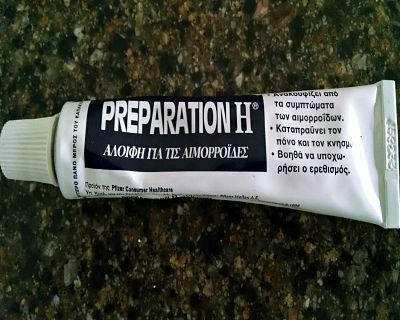 I managed to find the original Preparation H formula on the internet, from Greece. I was so excited to try it!! But, to be honest, I never noticed a difference – even after days of using it. I even kept it in the refrigerator hoping the coldness would further help reduce under eye puffiness. Just imagine how embarrassing it was when guests/friends happened to help themselves to a beverage or snack and open my refrigerator to find a tube of hemorrhoid cream sitting on the shelve next to the mustard……………..
UPDATE: Many have asked about a Preparation H formulation with the ingredient Phenylephrine because some say it can be effective in reducing swollen tissues. Well below is an off brand of Preparation H sold on Amazon that contains 0.25% Phenylephrine. Since Preparation H was designed to reduce inflammation and tissue swelling, it's logical to assume that it should help reduce swollen under eye tissue too. 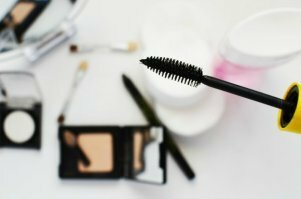 In fact, some dermatologists feel that - for special occasions - Preparation H could be helpful to reduce under eye puffiness and even discoloration. 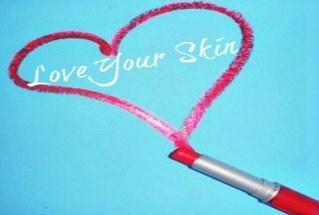 "Preparation H is a vasoconstrictor" says founder of Smarter Skin Dermatology, Dr. Sejal Shah. "It can also make any bluish discoloration less noticeable." 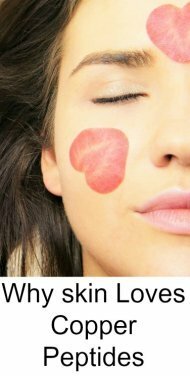 Whether you decide to try it or not, we recommend you use caution and avoid applying the cream or gel to close to the eyes as it can cause irritation. 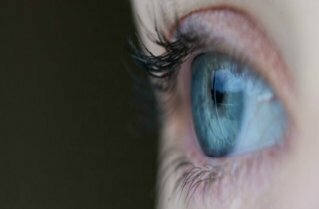 Preparation H helps reduce swollen tissues - which is why many assume it can help reduce swollen eyes. But what if your eye issue is due to bulging fat pads and not swollen eye tissue due to excess fluid or inflammation? Then it's logical to assume that anything that reduces temporary inflamed tissues (like Preparation H) won't do much for that problem. 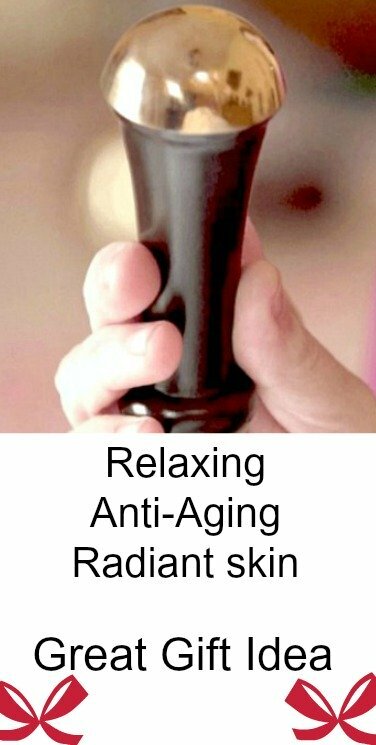 That's why I get better results with a skin lifting/tightening under eye serum. While a serum won't get rid of excess under eye fat pads, it can help make my eyes look less puffy. Which makes me feel better about how I look. Click here to watch a video how the Instant Eye Tuck Serum I use helped my friend Bobbie look more awake. Bobbie has excess fat pads under her eyes. And while the serum didn't make them magically go away, it did help make her eyes look less puffy. It’s been my favorite eye lift serum since 2012 because nothing I’ve tried works as well as this does. Other serums may work to reduce the look of puffy eyes, but left my sensitive skin tight, dry, or peeling. 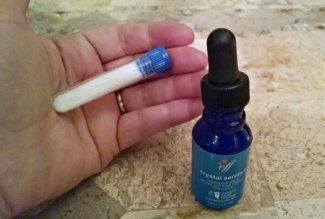 Unlike Preparation H, this serum reduced the look of puffy and crinkly skin under the eyes.